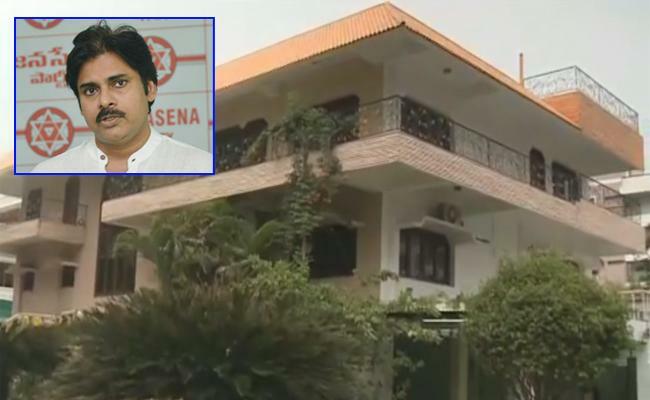 Power Star Pawan Kalyan built a lavish house in Madhapur, Hyderabad. The house warming ceremony will take place on 6th of this month. The Janasena Party chief will take one day break from poll campaigning and will take part in his house warming ceremony. Since Pawan Kalyan is busy with party campaigning in various parts of Andhra Pradesh, his close aide Trivikram Srinivas looked after few works of the house construction. However, the house warming ceremony will be a low key affair with very limited guests will attend it. It is uncertain whether his elder brothers megastar Chiranjeevi and Naga Babu will attend the ceremony or not. Though Chiranjeevi is keeping away from active politics, Naga Babu is contesting on JSP ticket from Narasapuram Lok Sabha constituency.